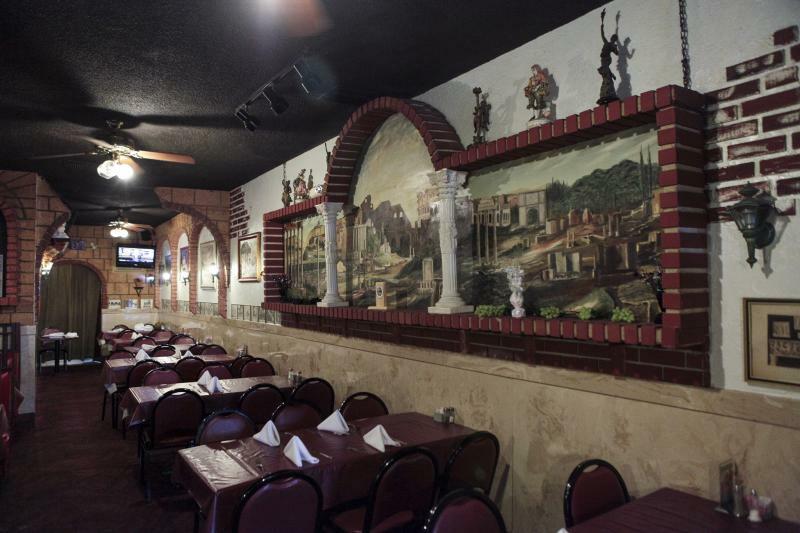 Campanella's Italian Restaurant has been providing Pinellas Park residents a taste of Italy since 1975. Their 49th Street and Park Blvd intersection has been home for more than 40 years. People always seem to be in a hurry when traveling to and from Tampa but Campanella's provides a relaxed restaurant environment for even the busiest people. 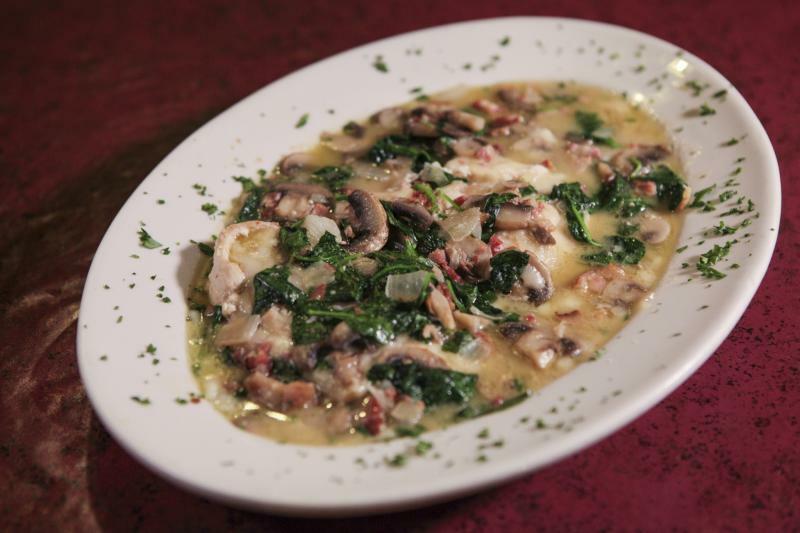 If you're searching for the best Italian food in Tampa Bay, look no further and welcome to Campanella's. Authentic Italian food and fresh ingredients are just the beginning of what Campanella's has to offer. Their menu boasts a delicious array of pasta, meat, sandwiches, pizza and more. Owner Val Kroutko takes pride in the Campanella's quality ingredients and traditional recipes passed down since the restaurant's beginning. Locals who work at Campanella's love the environment and the top-quality food, too. Employee Anthony Tripi grew up in New York City, where he lived the tastes and culture of Little Italy in his neighborhood, regarding Campanella's Anthony shares, "This place reminds me of my grandmother's home-cooked meals. Coming into work for me is like coming home." Other than being one of the best restaurants in the St. Pete area for their food, Campanella's provides a calming, relaxed atmosphere. You really feel like you're getting away from everyday life and taking a journey into the heart of Italy. Nothing beat it! Campanella's serves only the best, which of course includes the cheese. The restaurant gets Grande mozzarella cheese imported from the great state of Wisconsin. Grande Cheese is ranked as one of the top cheeses in the U.S.! Just take a look at this fettuccine Alfredo with fresh shrimp and parsley. Is your mouth watering yet? 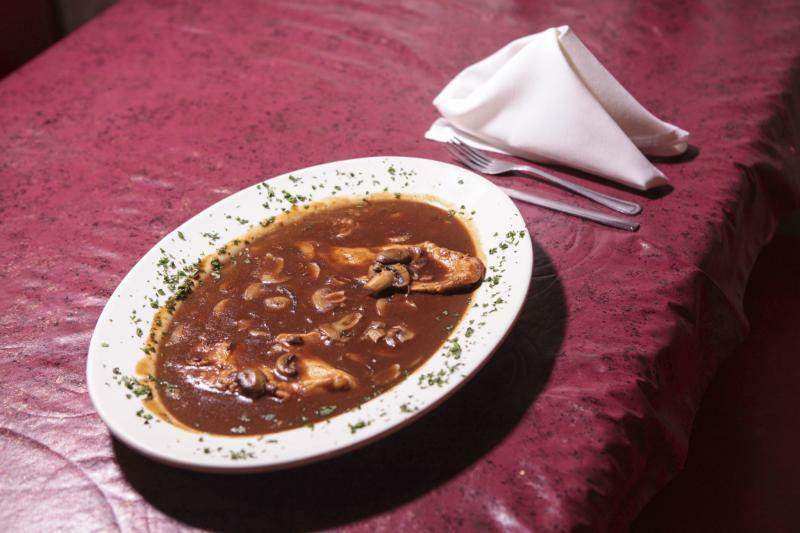 If you're looking for the best chicken marsala dish in town, let us give you a hint... it's at Campanella's! Their signature marsala sauce perfectly complements the tender chicken and savory mushrooms. It's a rich dish that's sure to impress. And don't forget dessert! 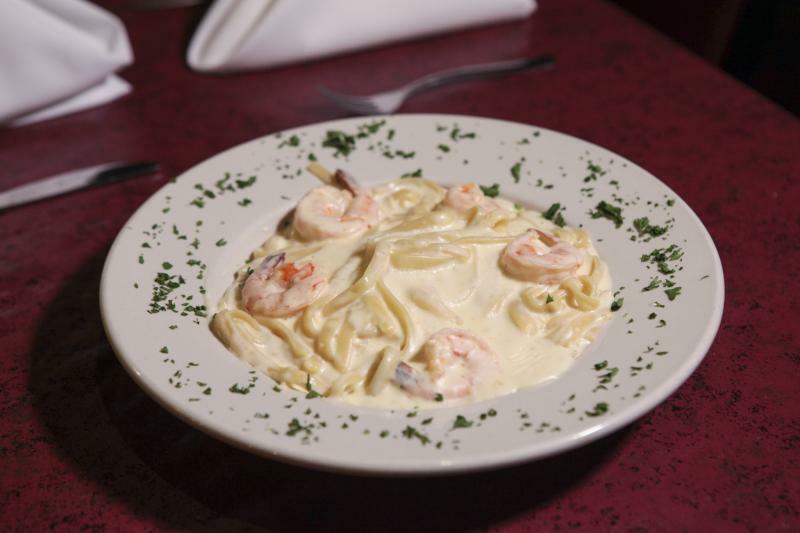 Campanella's serves classic Italian dishes like tiramisu and lemon chelo cake. What's our favorite, you ask? 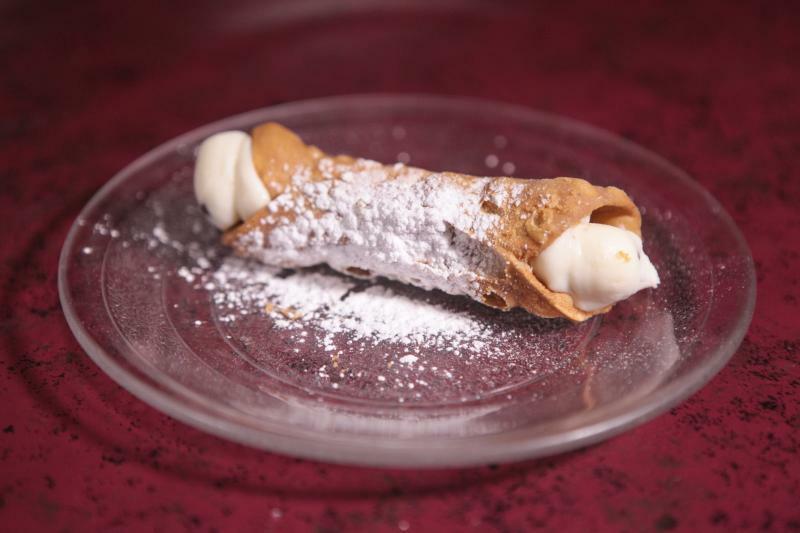 Definitely the cannoli, with its light cannoli cream filling, rich chocolate chips and crispy outer shell. We just can't get enough. Campanella's is sure to impress, between their homemade menu items (bread, salad dressings, gnocchi and sangria) and traditional recipes. The restaurant's meats and vegetables are received fresh on a regular basis from US Foods, promising fresh ingredients with great taste. Speaking of great taste, if you're looking for the best pizza near you, it's this one! Because of the high-quality mozzarella cheese, there's little to no grease. You can always pop leftovers in the oven and enjoy the pizza as if it was freshly baked. 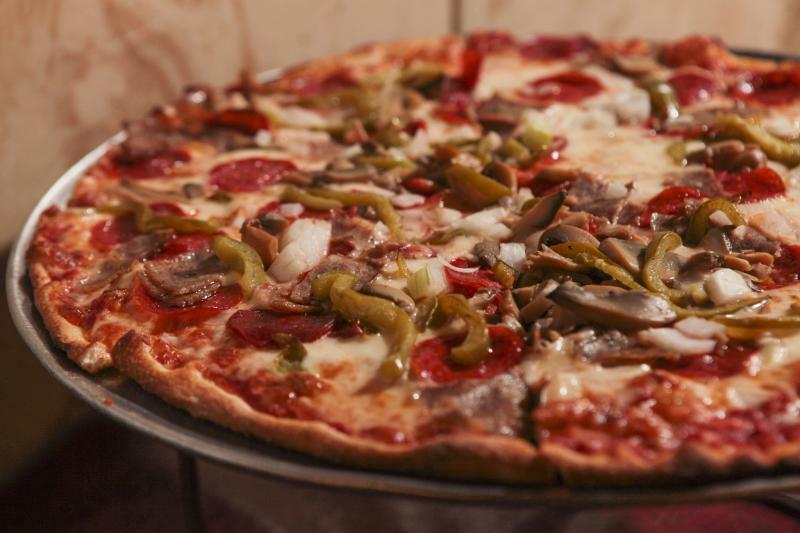 Dine in, pick up or delivery, Campanella's pizza is the top choice. Connect with Campanella's business page on 727Area to stay up to date with weekly specials! This restaurant stands the test of time and is just as delicious, relaxing and enjoyable as ever. "I'm proud this place is still alive," said Kroutko. "Good food, good customers, good restaurant." 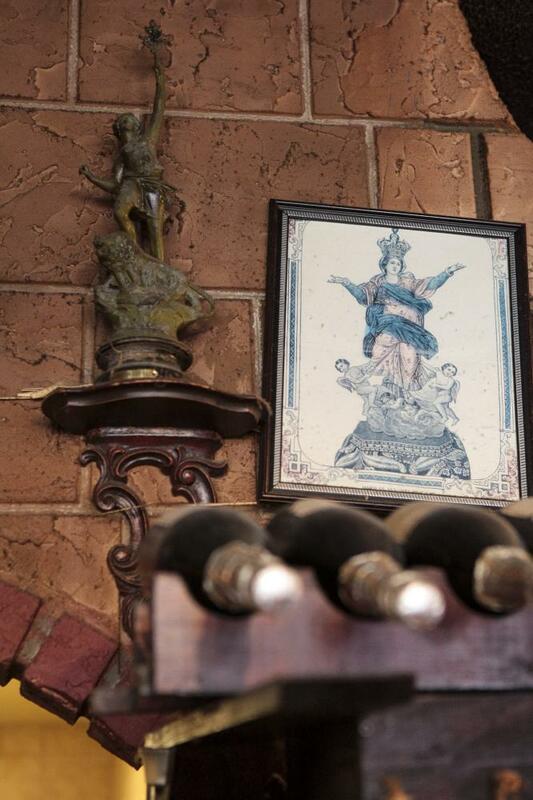 Visit Campanella's today for your taste of true Italian food in Pinellas Park. Looking for more delicious places to dine in Pinellas? Check out this guide to restaurants in the St. Pete Clearwater area.